 (from £97) – Botox is the trade name by which Botulinum Toxin A is widely known. It works by paralysing the small muscles for a period lasting a few months. If the muscles can not move, wrinkles are prevented, as they are a direct results of contracting forehead, eye and mouth muscles. Botox can be injected into specific muscles and depending on how thick or strong the muscles are, a specific dosage of botox will be required. It is most effective for dynamic wrinkles (wrinkles on movement). Botox is less effective on static wrinkles (wrinkles at rest).